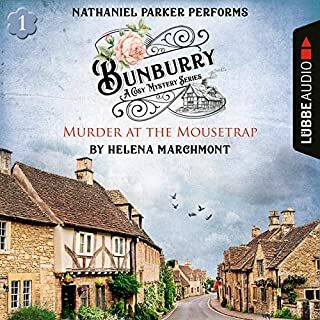 ©1937 Patricia Wentworth (P)2014 Audible, Inc. 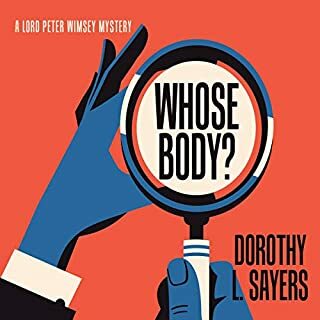 This is only the second book in the Miss Maud Silver mystery series, and I didn't care for it quite as much as her later ones, though it is still good. As often happens in this series, Miss Silver doesn't even become a part of the story till way into the book. 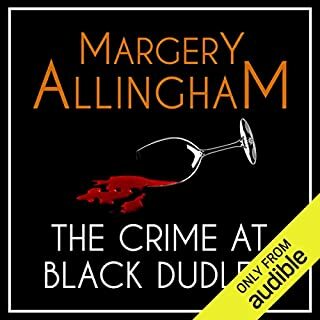 Hilary Carew runs into Mrs. Mercer, a stranger on a train, and becomes intrigued at hints the timid woman is offering about a recent courtroom trial in which Hilary's cousin's husband was convicted of murdering his uncle. 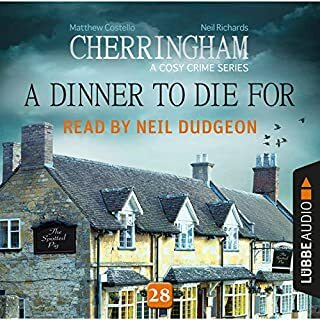 Her cousin Marion is convinced of her husband's innocence, and so at first Hilary tries to find the actual killer alone, but danger leads her fiancé to seek the help of Miss Silver, the ex-nanny, spinster sleuth who loves to knit. 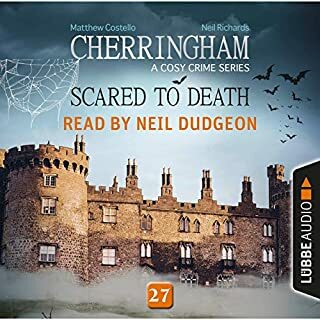 This series naturally brings comparisons to Agatha Christie's Miss Marple (for whom I must admit to having a bit more fondness), but the writing is different enough that they are clearly separate women and separate stories. I liked this one well enough, but I don't think Patricia Wentworth has yet hit her stride here. It's a good read (listen) if you enjoy the mysteries from the Pre WWII time period, which I personally do. Worth the credit. 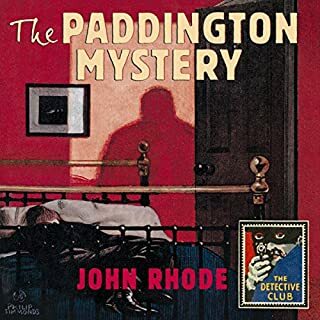 This is an old-fashioned English cozy with a good mystery. Surprising strong female characters for the time period. Beautifully narrated, beautifully written, I listen to these over and over and continue to enjoy Patricia Wentworth's observations on humankind. I have read several Patricia Wentworth Mysteries and have loved all of them. Great Narrator and unusual plots make for a wonderful Winter time experience. It does not matter which book you choose as your first read. It is not necessary to read them in order. I hope Audible can get All of her books. This is a promising new (old) series for me. 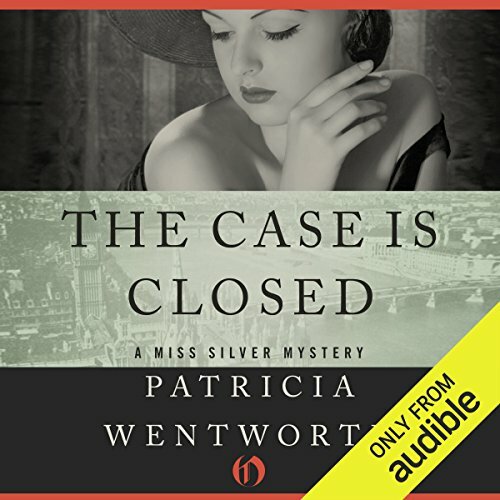 I've read British mysteries for years, but only recently discovered Patricia Wentworth. Good plots, enjoyable characters & Miss Silver = a great read. The portrayal of women in this wonderful series by Patricia Wentworth seems far ahead of its time. Or perhaps the attitude towards women in our culture rises and falls over the years and we are just coming out of another slump. The book was first published in 1937, at the height of the Great Depression when many women had to work to help support their families. Of course, the "roaring twenties" was a period when women finally threw off the yoke of the Victorian era; women in the US got the vote in 1920. But women really shine in Ms. Wentworth's stories and this one is no exception. The character with the most initiative and courage is Hilary, a twenty something who is currently unemployed. The story takes place after the conviction of Hilary's cousin's husband in the Everton murder. Hilary does not believe in his guilt and sets out to prove otherwise. The prose is excellent and the narrator seals the deal. Highly recommended for Agatha Christie fans or cozy mystery fans in general.